RAILKO PV103 and RAILKO Xtra Glide (formerly TD1160) slip coats have been specifically developed for the automotive industry to provide smooth, low friction, wear resistant surfaces for static and dynamic weather seals, such as glass run channels, hood seals & roof seals. These innovative slip coats create a low friction surface that is durable and wear resistant. 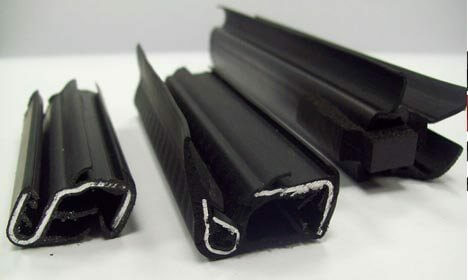 Railko slip coats are used on static and dynamic seals, made from TPV/TPE, SEBS, and EPDM. 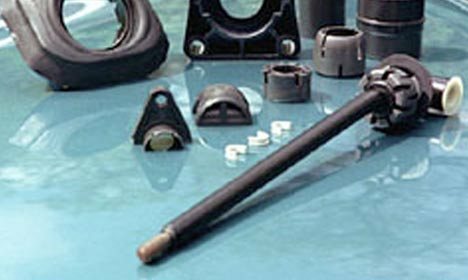 RAILKO PV80 self lubricating grade is used in cars and off road vehicles for applications including pedal bushes, ball seats, suspension guides, steering column seals, and gear shift bushes.